Hornady has opened a second production facility in Nebraska, 6 miles down the road from the main Hornady plant in Grand Island, NE. The new 150,000-square-foot production and shipping facility was christened with a ceremony featuring politicians and 1000 guests. Nebraska Governor Pete Ricketts commended Hornady during the facility’s grand opening, thanking the company for its significant investments in the state of Nebraska. Hornady was founded by J.W. Hornady in 1949. The company started in a small shop on Fourth Street in Grand Island. Hornady opened its main plant just west of Grand Island in 1958. The new Hornady ‘West’ facility showcases the company’s growth over nearly 70 years. The Hornady West facility has already started shipping, with products heading out its doors in early October. Hornady broke ground on the project in 2017 and finally unveiled Hornady West in late October. The 150,000 square-foot building will house Hornady ammunition production, packaging, and inspection, as well as the distribution center. Nestled on 320 acres on the former Cornhusker Army Ammunition Plant, Hornady intends to augment the facility over time, eventually introducing R&D capabilities as well as other support services for production operations. “Over the last five years, Hornady has spent nearly a half a billion dollars in Nebraska through payroll and all the other investments they make here in our state. They’ve, over the last several years, contributed $1.7 million to state and local charities. Again, continuing to invest to make Nebraska a great place,” said Governor Ricketts. Founded in 1949, Hornady® Manufacturing Company is a family-owned business headquartered in Grand Island, Nebraska, that manufactures reloading tools, ammunition, bullets, shooting accessories, and security products. Share the post "Hornady Opens Second Nebraska Production Facility"
As you’d expect, Hornady has many new loaded ammunition offerings for 2019. Most noteworthy is the new Outfitter line of hunting ammunition, designed for field use. Outfitter ammunition features corrosion-resistant, nickel-plated cases that are sealed watertight and topped with the GMX® bullet. Outfitter ammo will be offered in a wide range of calibers and bullet weights. Hornady also will produce a variety of ammunition for the popular new .224 Valkyrie. This cartridge offers impressive performance in AR-platform rifles. 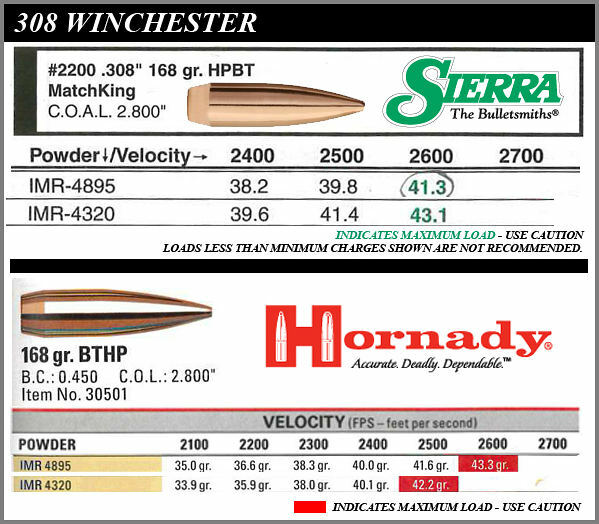 And for you 6.5 Creedmoor fans, Hornady now offers a nice varmint ammo option loaded with 95gr V-Max bullet. 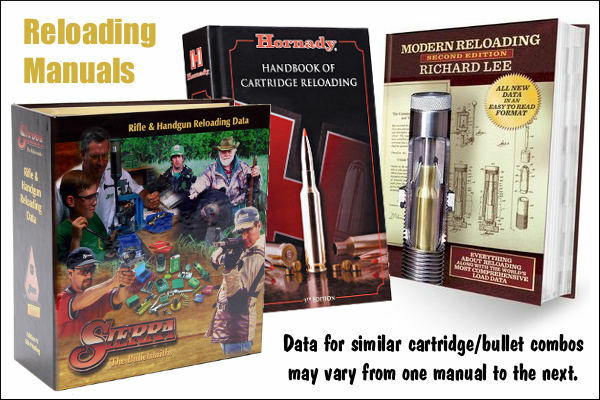 For 2019, Hornady will sell two new digitally-enabled gadgets for the reloading room. First is a new high-capacity case tumbler with a digital timer that cycles up to 8 hours. The large bowl handles up to 7.5 pounds of brass. In addition, Hornady will offer a new case and parts dryer with a digital controller. Hornady also offers two new micrometers. Use the Standard Micrometer to measure external dimensions and lengths. Use the Vernier Ball Mic to measure case-neck and case-well thickness. Precision loaders should have both types. Hornady will introduce more pistol safes and security boxes for 2019. But what really got our attention was a new line of accessories for gun safes. These include a Digital Hygrometer, a Golden-rod style Heating Rod, and both Canister-type and Electric Dehumidifiers. DIGITAL HYGROMETER — Hygrometer displays high/low for temperature and humidity on large touchscreen display. Install quick-connect bracket on safe wall or use fold-out stand. We like this product — it instantly shows the conditions in your gun safe. CANISTER DEHUMIDIFIER — This can help prevent rusting. When the cap indicator changes color, re-activate unit by placing it in the oven. Unlimited recharges. RECHARGEABLE DEHUMIDIFIER — Electrical unit helps controls humidity to help prevent rust and mildew. Moisture-control crystals change color when unit needs recharging via 110V electrical outlet. 12-INCH DEHUMIDIFIER ROD — Maintenance-free solution for humidity control in gun safes, cabinets and small enclosures. Mount vertically or horizontally with snap-on mounting brackets. Removable plug for easy installation. 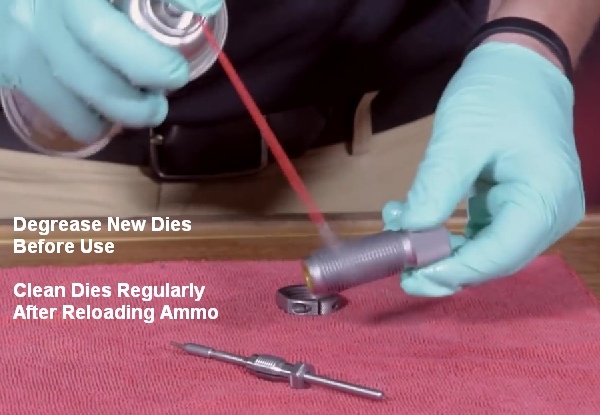 Share the post "Hornady’s New-for-2019 Products — New Ammo, New Hardware"
For a few years now, Lyman has offered the Case Prep Xpress, an all-in-one case prep center that chamfers necks (inside and out), cleans and uniforms primer pockets, brushes the inside of case-necks, and uniforms flash holes. The unit can also ream out the crimps on military brass. However, the Lyman Case Prep Xpress does NOT trim cases. The Lyman Case Prep Xpress comes with all the necessary tools (listed above), so you don’t have to purchase extra accessories. The five (5) gear-driven heads on the unit are powered by a high torque, low-speed motor ideal for case prep operations. Lyman’s Case Prep Xpress features handy storage areas for accessories, a removable brass shavings dump pan, and a handy clean-up brush. Sinclair Int’l video clearly illustrates all case prep functions. Worth watching. In the 5 years that this product has been on the market it has been a strong seller. If you’re prepping hundreds of cases, this unit will save considerable time and reduce hand/finger fatigue. While the Case Prep Xpress is not as sturdy as the metal-bodied Hornady prep center, the Lyman unit offers a lot of functionality for the money ($115-$125 normal price, and sometimes around $100 on sale). “Case prep is the most tedious and boring aspect for hand loading in my opinion. The process center makes all the steps in prepping the case very quick and with consistent results. It has reduced the time required to do these steps with separate tools by easily 50% if not more. Highly recommended.” — Brandon G.
You can find Lyman’s Case Prep Xpress for under $100.00 at Amazon and under $120.00 at Brownells, making it much less expensive than the larger Hornady Case Prep Center, which runs over $450.00. The Hornady unit is beefier, and will trim cases. However, we think the compact Lyman unit makes sense for guys who already have a good case trimmer, such as a Forster or Wilson. The Lyman Case Prep Xpress is hundreds of dollars less than the Hornady prep center. The money you save will buy lots of bullets and brass. The Lyman Case Prep Xpress is sold by most of the big vendors. The best current price we found was at Amazon, which sells the Lyman unit for $99.99, with free shipping. Gear Review Tip from Edlongrange. We welcome reader submissions. Share the post "Reloading Gear Review: Lyman Case Prep Xpress"